Do you like scrolling lyrics? Want to sing along like karaoke, Then Minilyrics might be all you want. 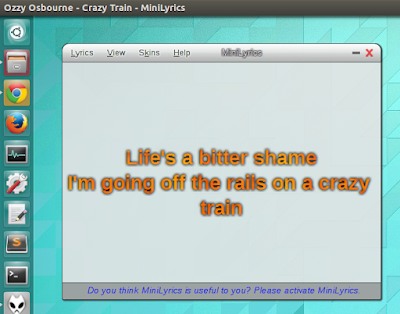 Currently minilyrics is available for windows and Mac platforms only but using WINE and Foobar we can make it work on ubuntu just like it does on windows. 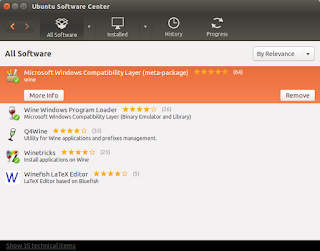 WINE is a compatibility layer used to run windows application on linux. Foobar2000 is a light weight music player for windows which we 'll run using WINE. 3. 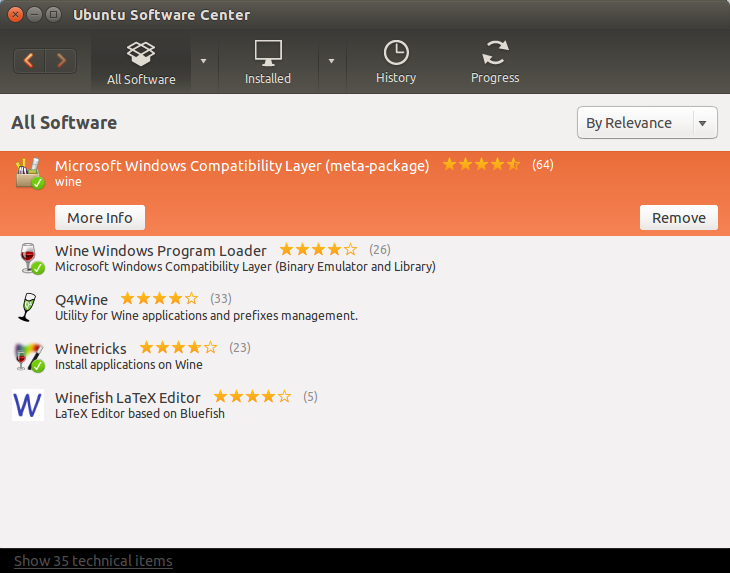 First, install Foobar by clicking on the installer and following the procedure just like you do in windows. And then Install Minilyrics similarly. 4. Desktop shortcuts should get created for both of them. First click on the Foobar icon to launch it, open some song and play it then launch Minilyrics and you can see the scrolling lyrics! If you cannot see any icon for foobar or minilyrics then goto your home folder and press Ctrl+h to view the hidden folders and goto the folder named .wine/drive_c/Program Files (x86) and there you can find all your installed apps through wine. well, the only disadvantage of OSD lyrics is lack of a large lyrics database compared to minilyrics.